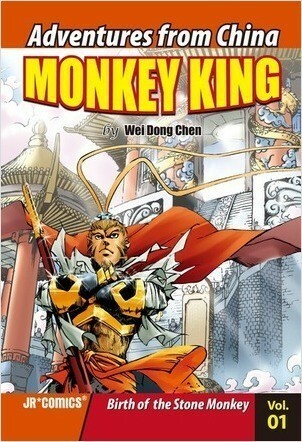 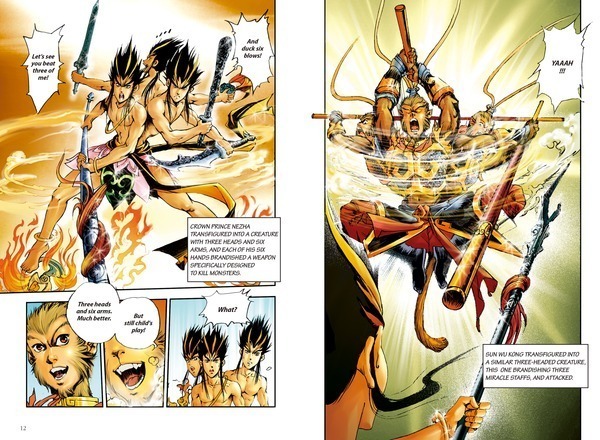 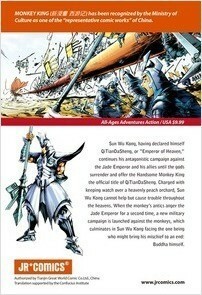 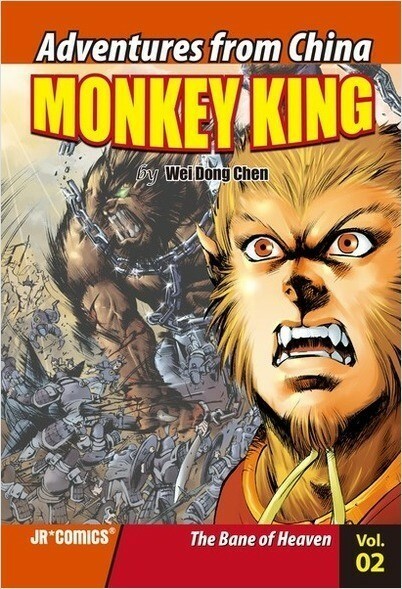 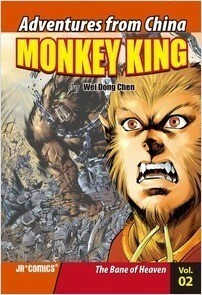 Sun Wu Kong continues his antagonistic campaign against the Jade Emperor and his allies until the gods surrender and offer the Handsome Monkey King the official title of QiTianDaSheng. Charged with keeping watch over a heavenly peach orchard, Sun Wu Kong cannot help but cause trouble throughout the heavens. When the monkey’s antics anger the Jade Emperor for a second time, a new military campaign is launched against the monkey, which culminates in Sun Wu Kong facing the one being who might bring his mischief to an end: Buddha himself.